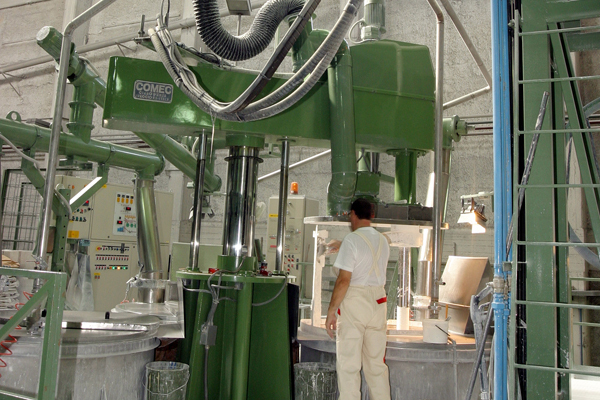 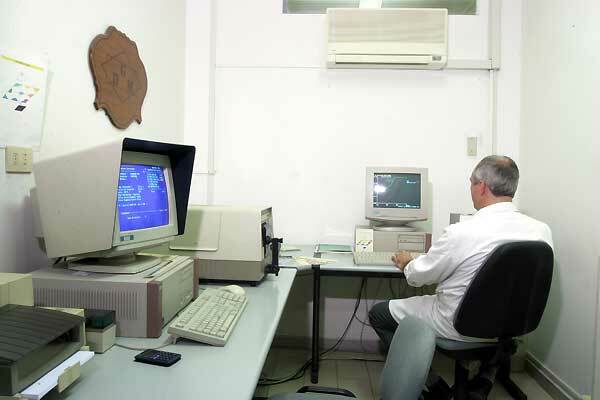 Plants - Giuseppe Di Maria S.p.A.
Di Maria’s factory has been operative since 1972. 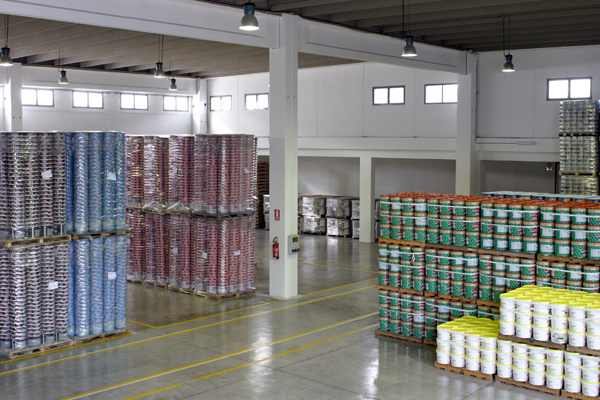 It is located in the new industrial zone of Palermo, in a strategic position that allows a fast connection to the motorway network. 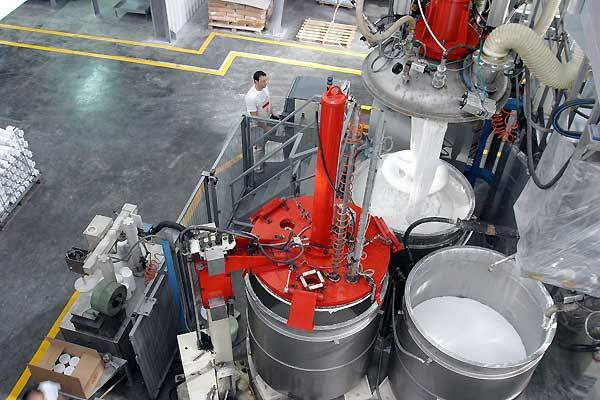 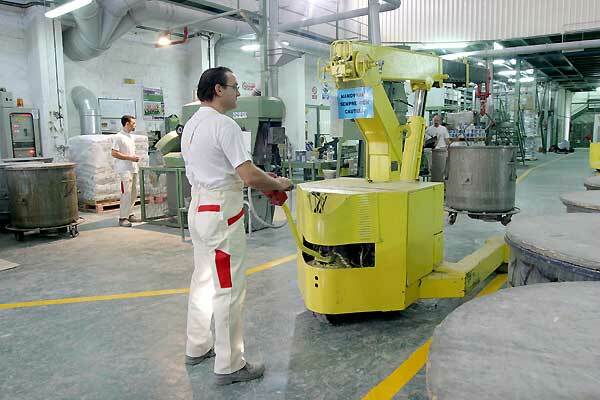 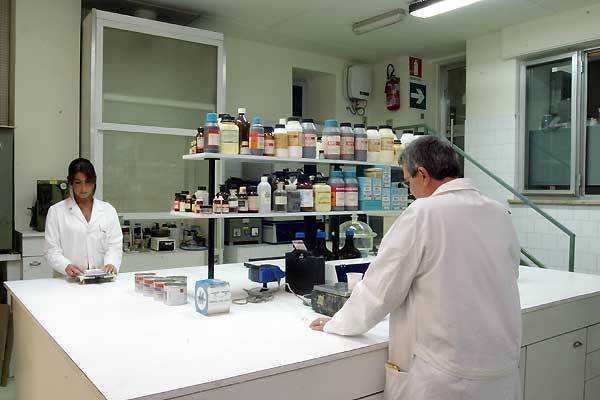 In 2000, the Company expands its plants, bringing the area from 12,000 square meters to 22,000 square meters. 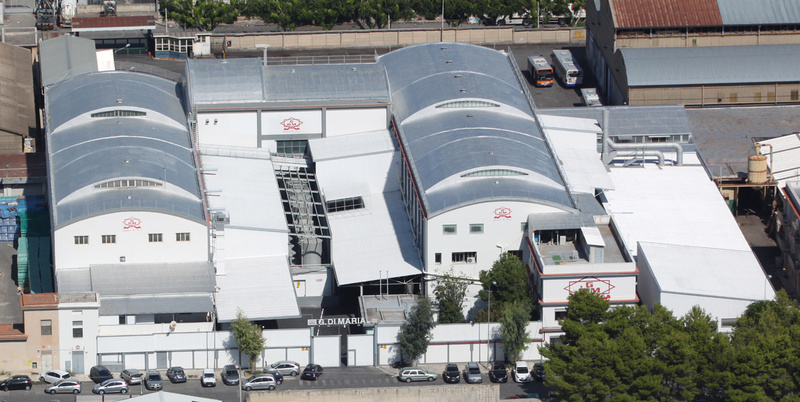 The space increase is accompanied by a further refurbishment with the installation of new technologically advanced facilities to improve and increase production. 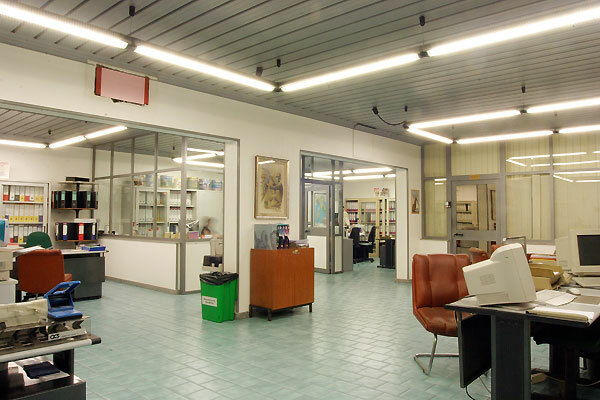 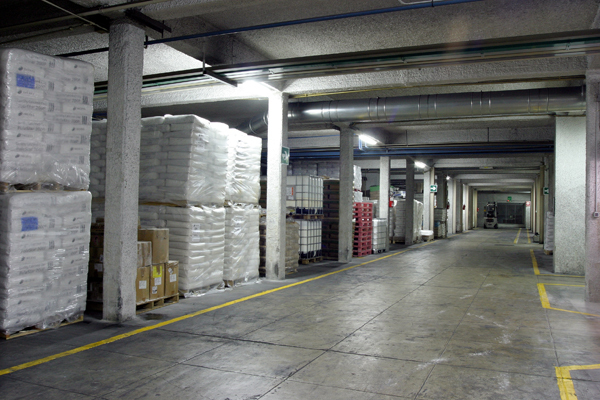 In 2005, the company is still expanding, bringing its surface to 40,000 square meters. 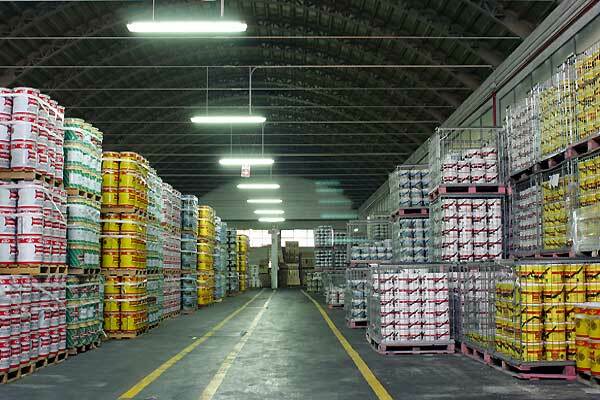 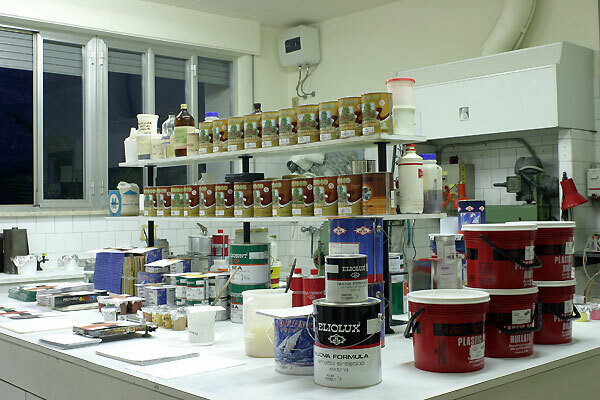 In 2007, we open a new 10.000 sqm warehouse by enhancing the logistics service and assuring a complete assortment of all products, water paints, enamels, water varnishes, decorative and thick coatings, in various colours and in various pieces, already in the central warehouse of the establishment.